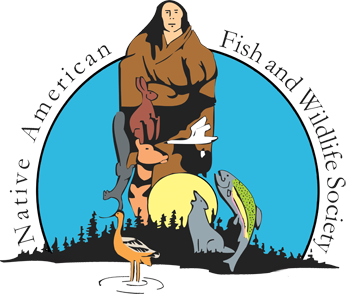 A national Native American non-profit organization, the Native American Fish & Wildlife Society, serves as a communication medium for self-determined Native American fish and wildlife managers. 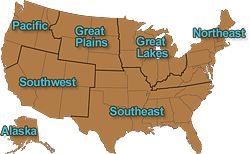 We serve as a communication network between tribal, federal, and state fish and wildlife management entities. 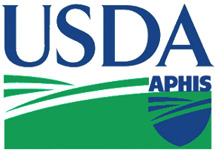 2019 NAFWS Southwest Region Scholarship Information.